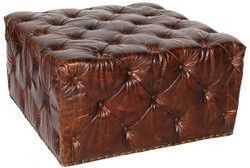 Casa Padrino, your baroque wholesaler from the beautiful city of Essen (Germany), offers an impressive and exclusive eye-catcher with its unique and imposing Chesterfield stool collection. 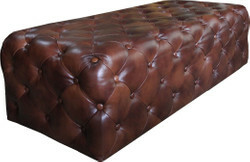 Whether you are setting up these fine English and very modern pieces of furniture in your business premises or at home, you will always be able to enjoy a magnificent appearance with these unique pieces of furniture and inspire your guests. 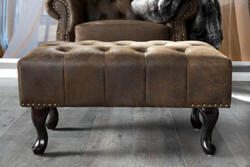 Our Chesterfield furniture can be easily combined with other pieces of furniture to suit every style of furniture. 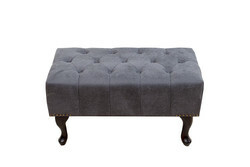 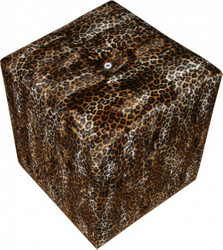 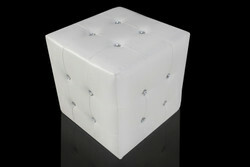 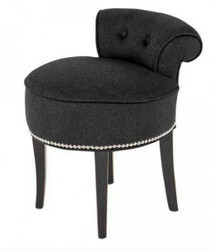 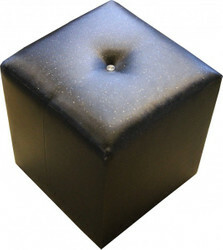 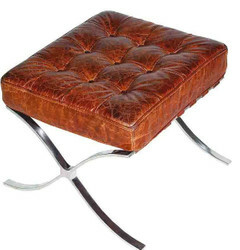 All Chesterfield stools are made from very high quality materials. 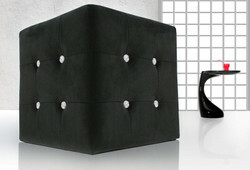 For this reason, we guarantee that you will enjoy these pieces of furniture for a long time.